one pound? good lord woman. 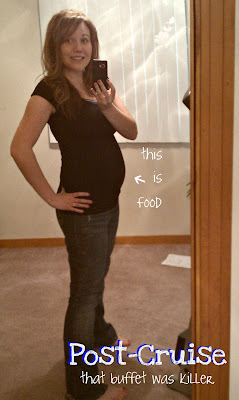 You still rock the baby bump (I mean food bump).